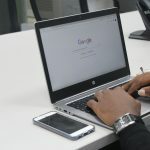 Before you start formulating strategies to rank your new website or blog on Google’s SERP, you need to get it indexed first to begin your ranking quest. Google automatically picks up new websites and blogs to rank every single day but your website may have easily got bogged down in the crowd if Google has still not cared enough to index your new website or blog. So how do you get it indexed? To get a better understanding of how to get quickly indexed by Google, you need to know first about Google Crawler and Google Indexer. Google Crawler is a web robot that consists of multiple computers that fetch web pages from the world wide web and adds them to the Google Indexer. When google bot fetches a web page it culls all the links appearing on that page and adds them to a queue for subsequent crawling and indexing. And when a web page gets indexed, it becomes eligible for ranking on Google’s search engine result pages. 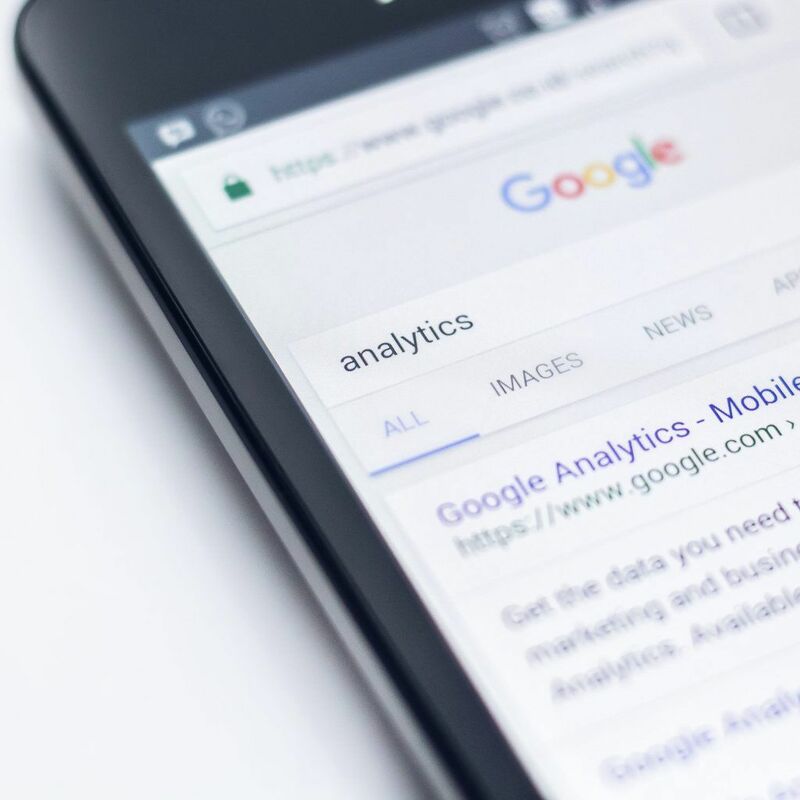 So, to get your website indexed quickly, it goes without saying that you need to inform Google about your new website or blog and invite Google Crawlers to crawl and index it as soon as possible. Probably the most straightforward and easy way to get your website indexed by Google is to submit it to Google itself for inclusion in its index. You can submit your website to google search console here. To help search engines like Google know what pages are on your website, you need to create an XML sitemap of your website and submit it to Google. To easily create an XML sitemap of your website without getting into the technical stuff, you can use this free tool. Once you have registered and submitted your website on Google’s search console, it’s quite easy to submit an XML sitemap of your website. After you’ve created an XML sitemap of your website, you can easily submit it to Google’s search console here. Generating social signals is a great way to attract the attention of Google’s crawlers. And in order to do that, you need to be active on social media. 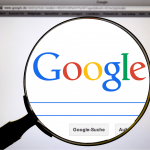 Creating profiles on social media platforms such as Facebook, Twitter and especially Google+ and mentioning your new website in the ‘basic information’ tab there is a great way to let Google know about your website. Creating social media profiles to get your new website or blog indexed works because you can always get a link back to your website through them. Likewise, you can submit your website to high authority business directories or social bookmarking websites which gets crawled often to get your site indexed as well. Google crawlers avoid slow websites. So, make sure that your website is optimized for speed to enable google’s crawlers to crawl your website without any hiccups. If you have no idea about how to speed-up your website, we can help optimize your website for speed and performance. Google loves fresh content. If you want crawlers to index your website quickly, start publishing relevant content on your website on a regular basis so that Google knows that you have a knack of frequently adding fresh content and crawlers would automatically start crawling your website more often. So, there you go! Use the above-mentioned methods to quickly get indexed by Google and start generating some free traffic.